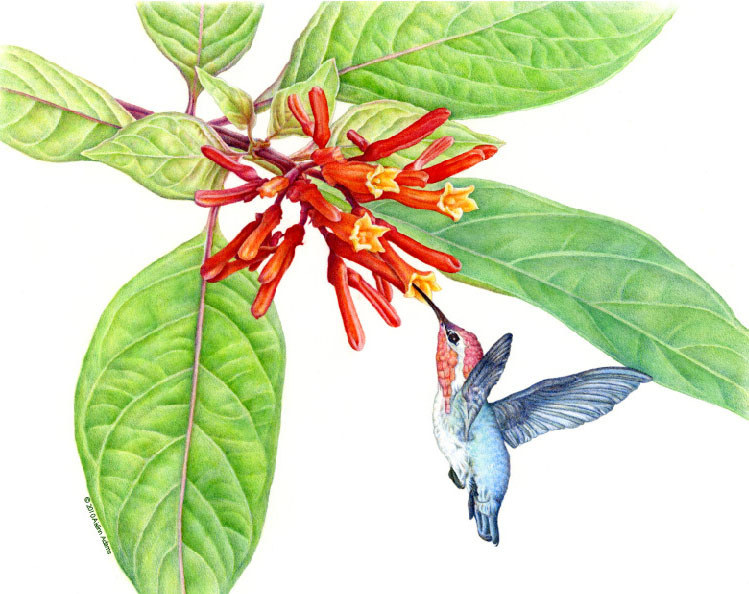 Mellisuga hellenae, nectaring on Firebush, Hamelia patens. Mixed mediums on Fabriano paper, 11" x 6"
Rebecca Brown-Thompson received her Bachelor of Science degree in Horticulture from Purdue University, and did graduate work in Horticulture at the University of the Philippines and Cartography at the University of Hawaii. 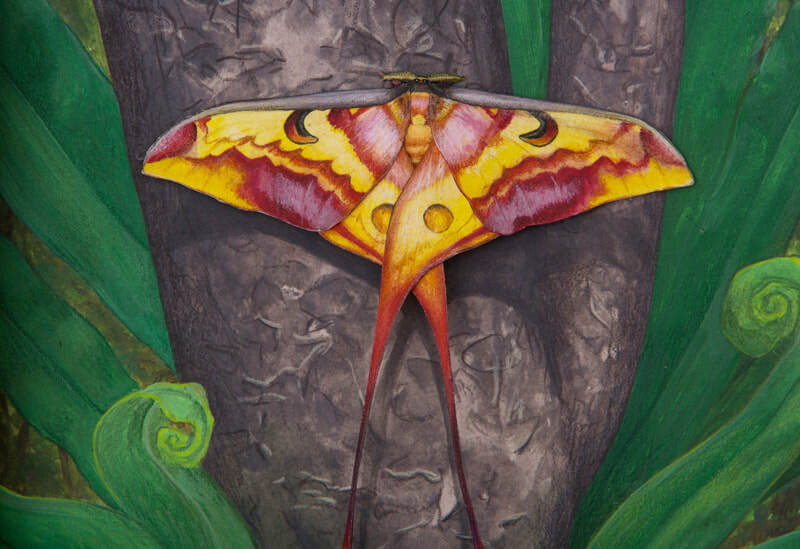 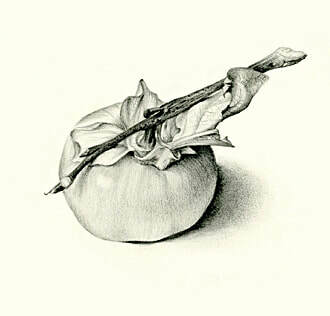 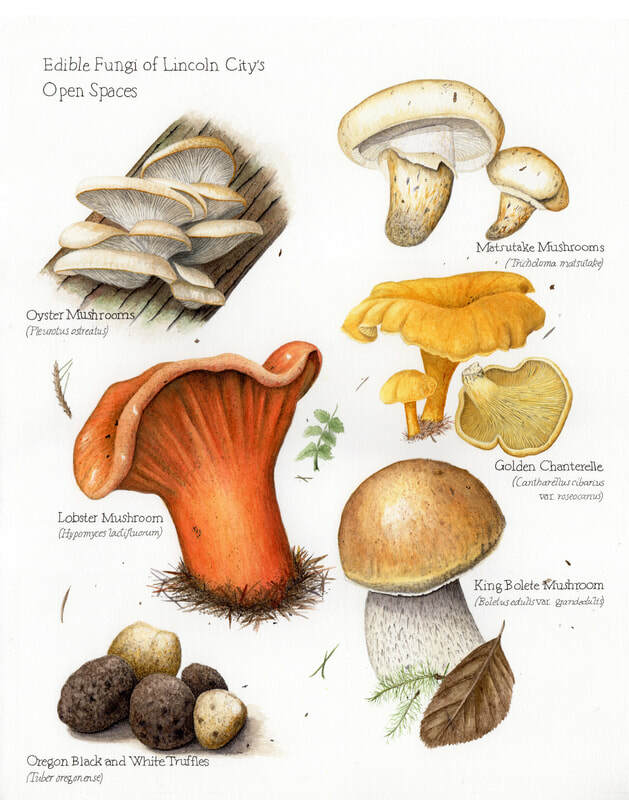 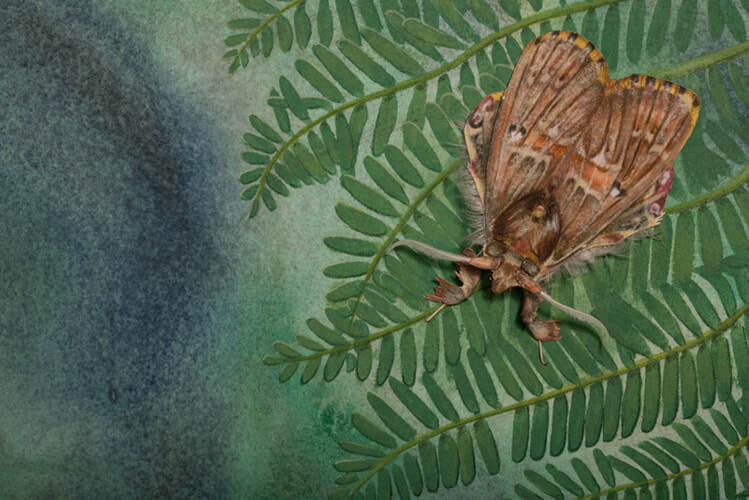 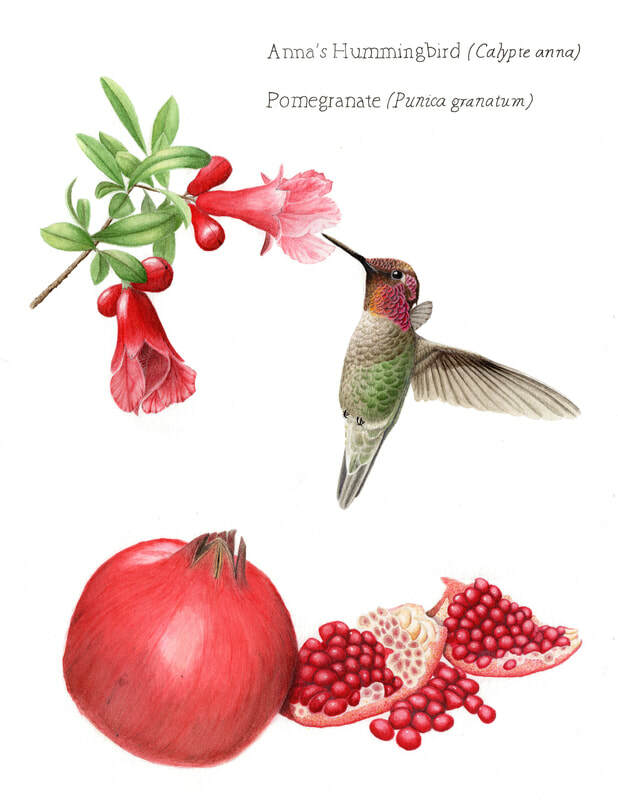 Rebecca has been a member of the Guild of Natural Science Illustrators since 1976, and is a founding member of the ASBA. 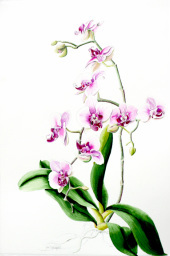 She is also a member of the BASA, Botanical Society of Australia. 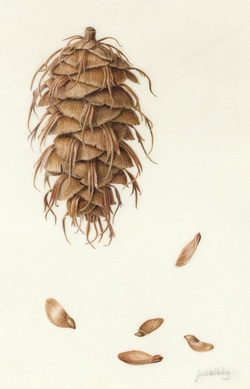 She lives in Christchurch, New Zealand and Bend, Oregon. 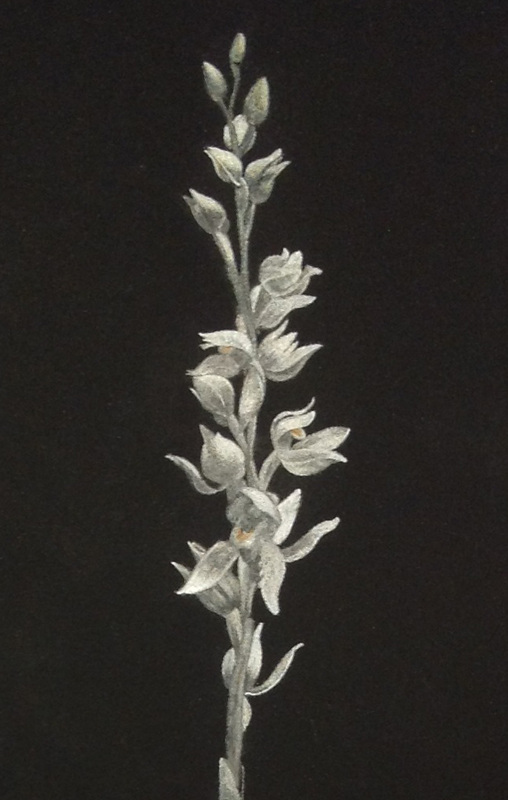 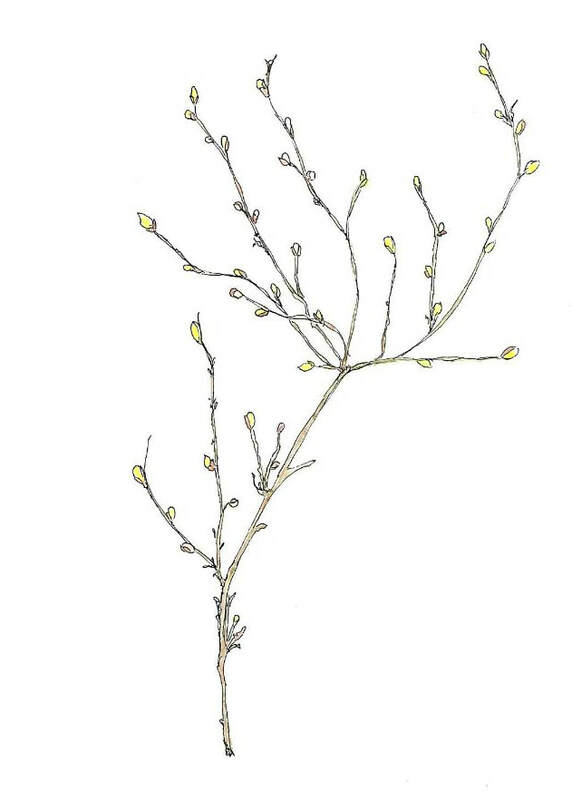 Pencil and watercolor sketch of native New Zealand orchid found along the roadside. 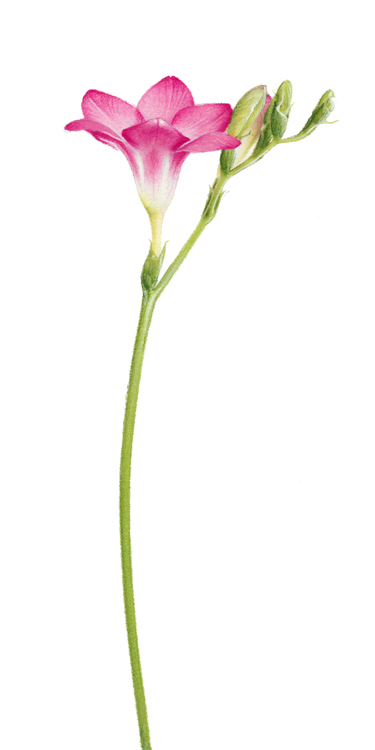 Alice grew up in a suburb of Cleveland, Ohio. 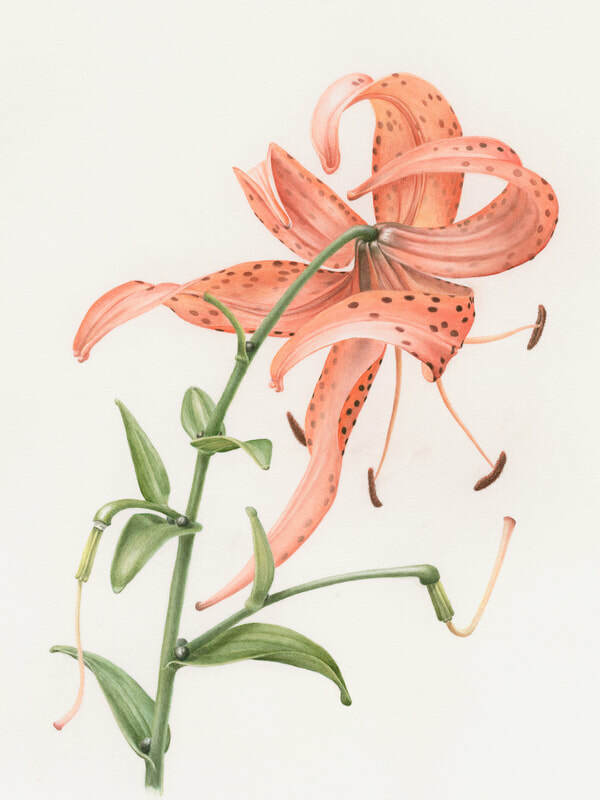 Alice’s mother was a teacher, and father a leader in the National Park Service. Her upbringing resulted in a deep respect for nature and equipped her with astute observational skills. 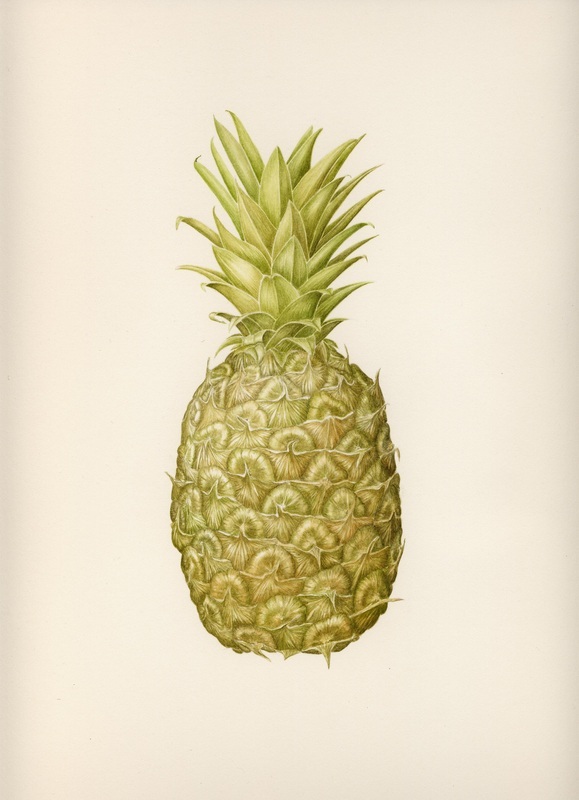 After acquiring a degree in industrial design at the University of Cincinnati, Alice moved west to California, where she worked as a designer and lead creative workshops worldwide. 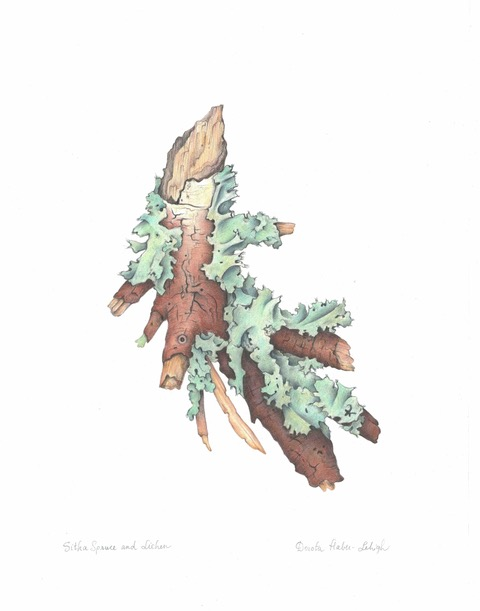 Today Alice resides here in Portland, Oregon. 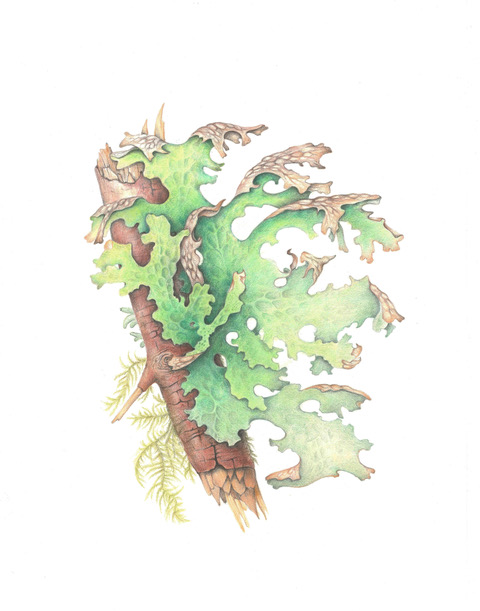 She is an avid outdoorswoman, freelance designer, and is a member and chair for the Oregon Botanical Artists. 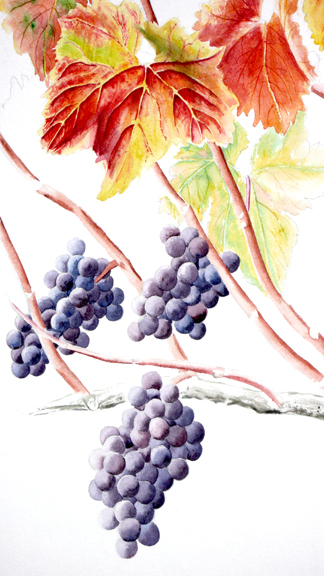 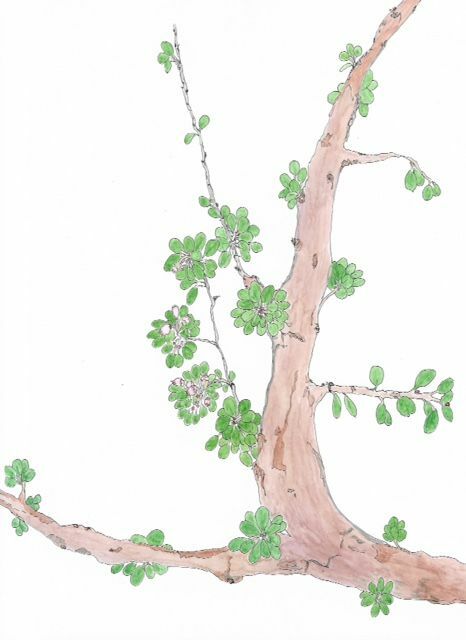 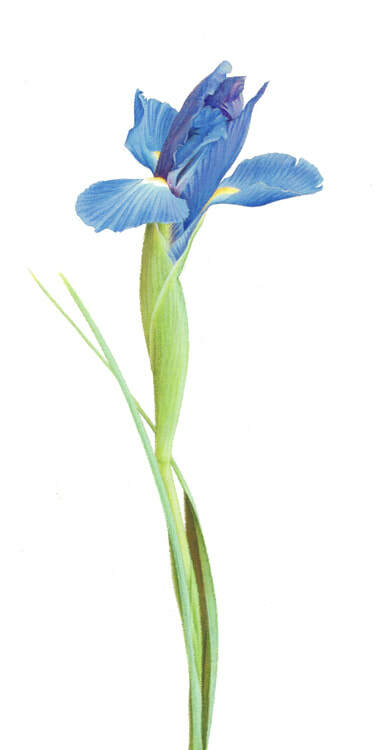 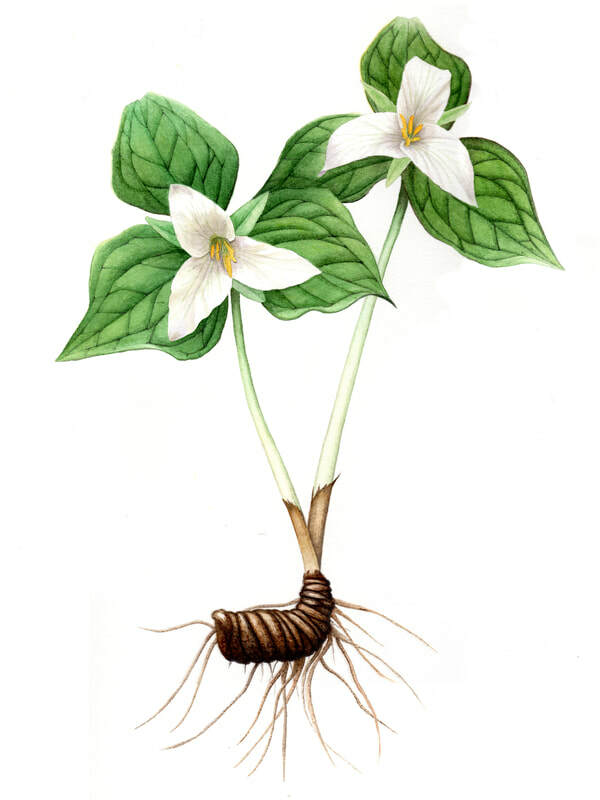 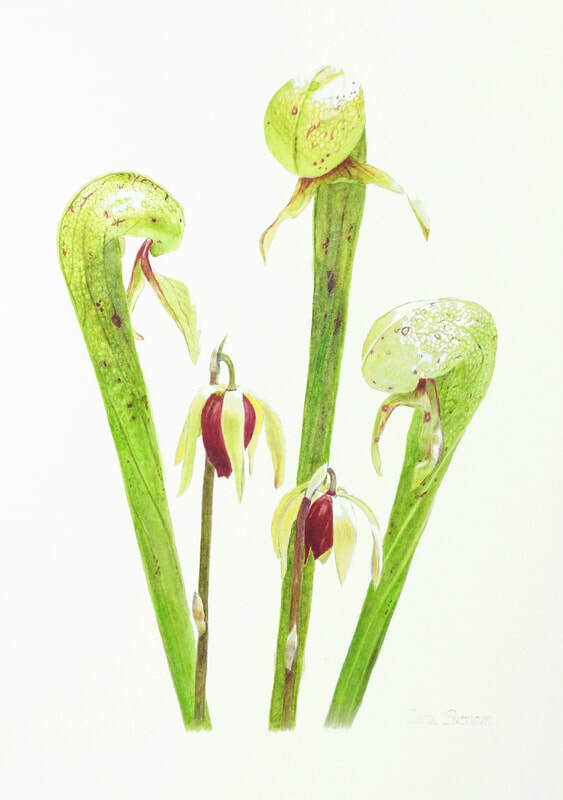 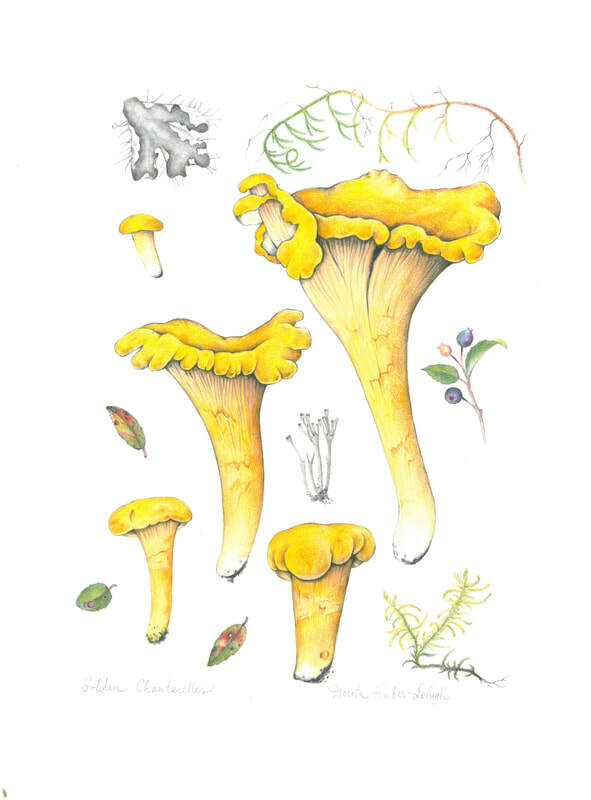 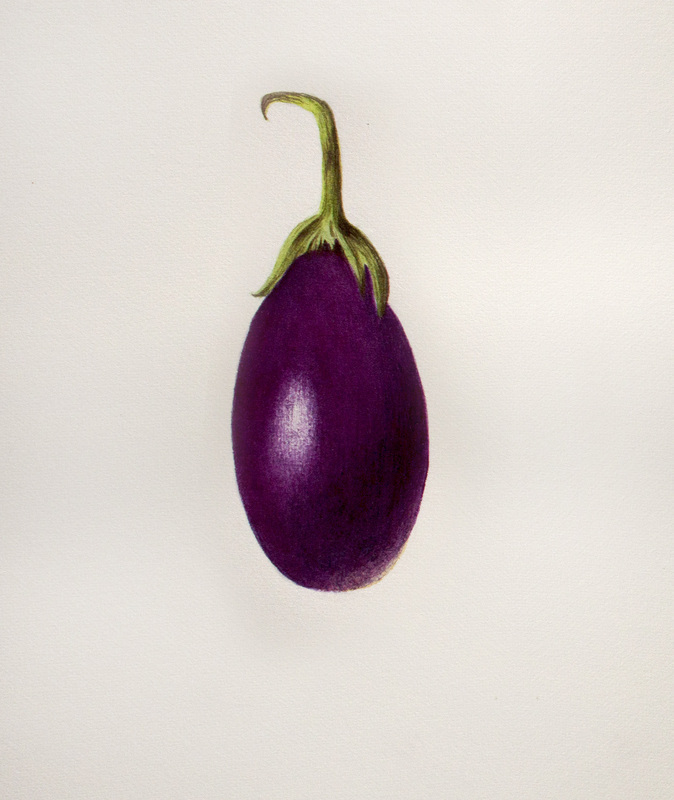 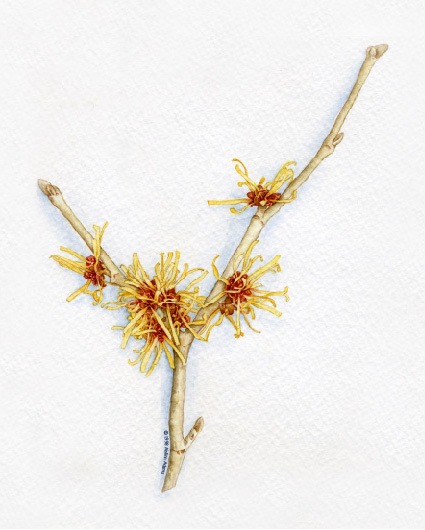 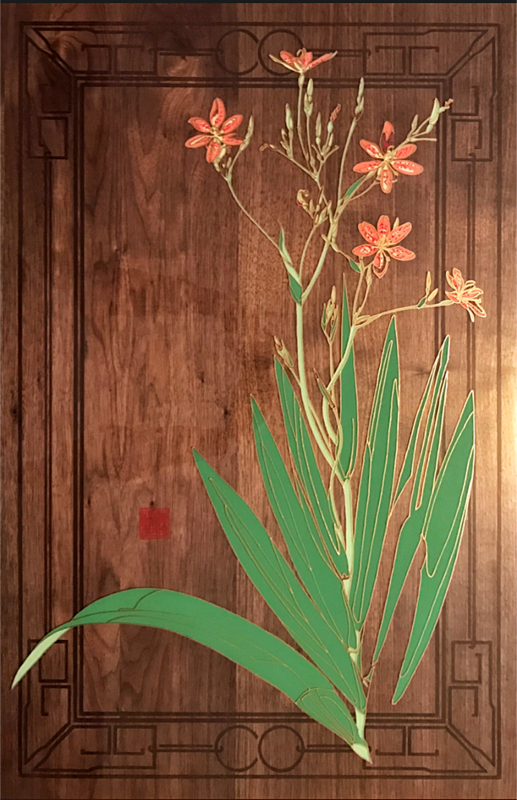 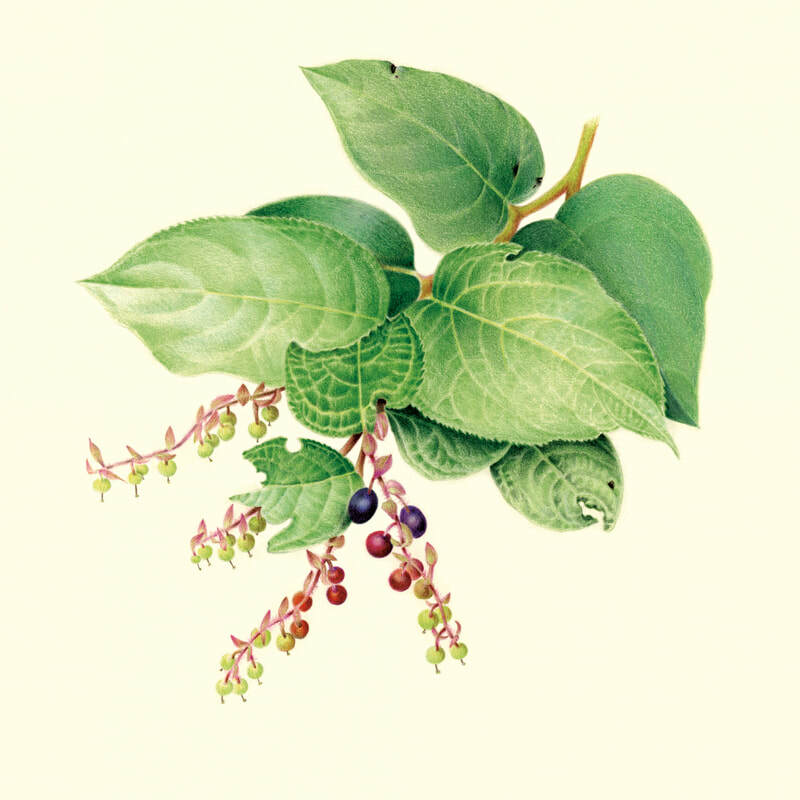 ​Jeanne earned a PhD from the Department of Botany and Plant Pathology at Oregon State University in 1986, and subsequently has studied botanical painting on her own and at the English Gardening School receiving a diploma as a Botanical Illustrator in 2005. 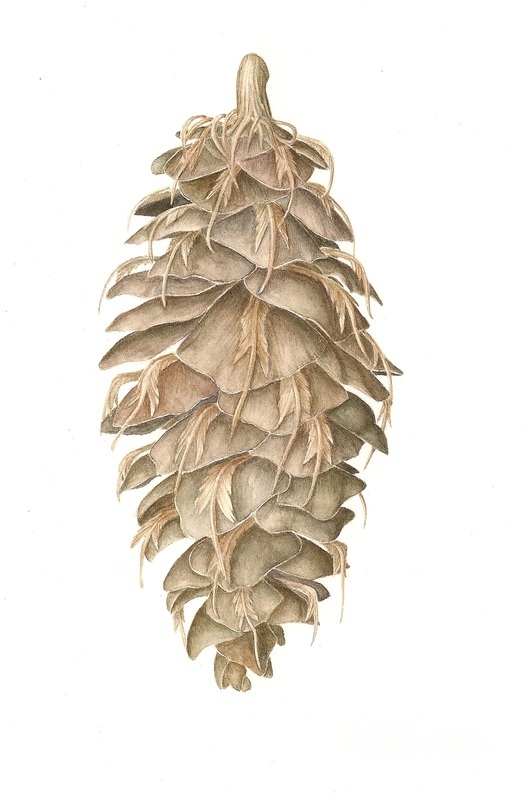 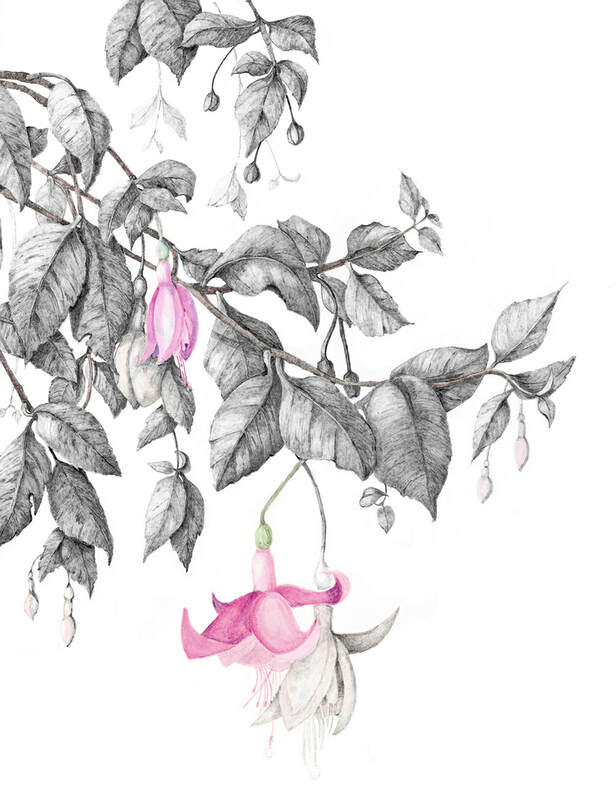 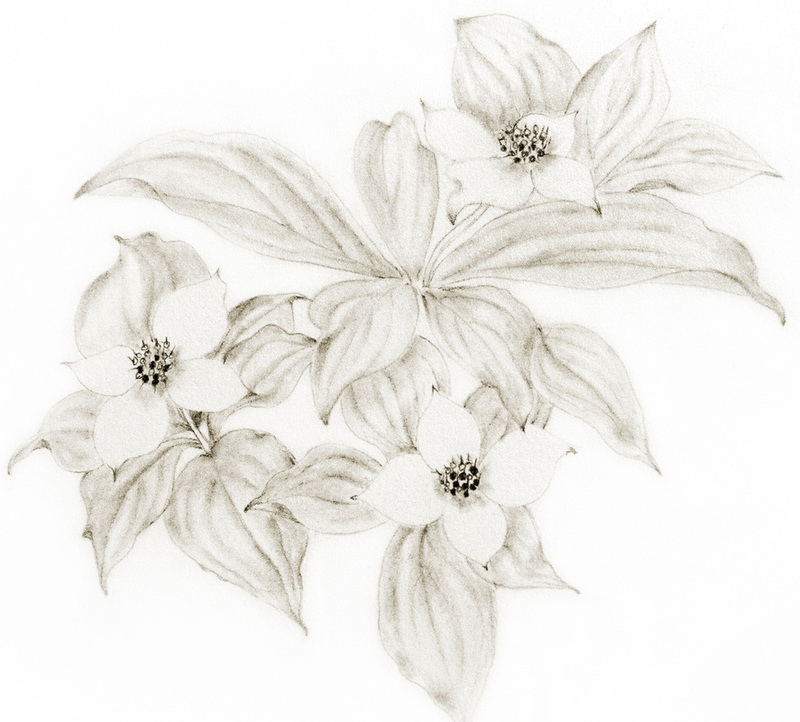 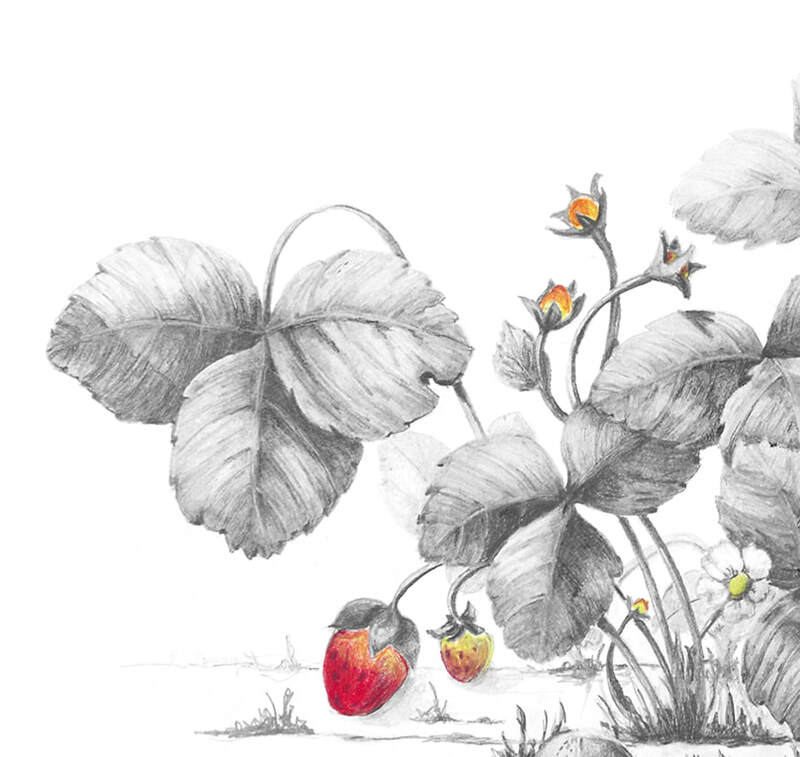 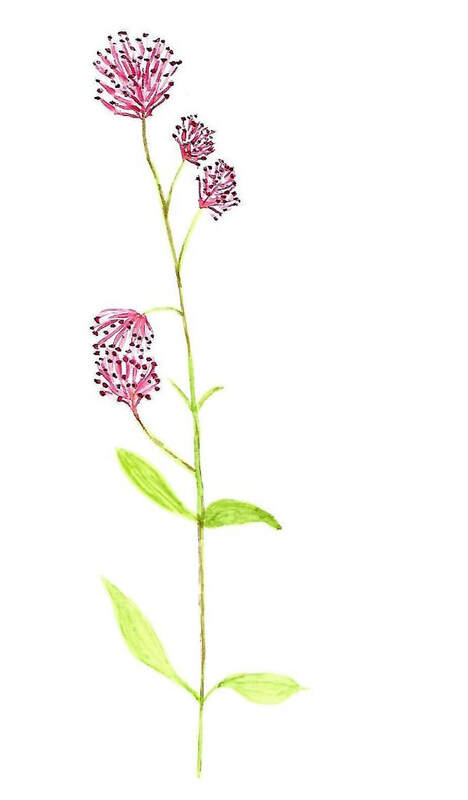 ​Laurie is a perpetual and eager student of botanical art having taken workshops from Anne-Marie Evans, Lizzie Sanders, Margaret Best and Catherine Watters. 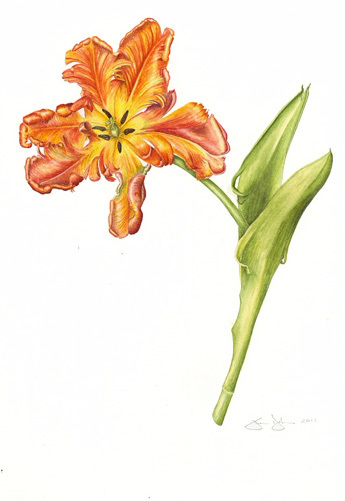 Dorothy works with pen and ink, watercolor, colored pencil and sometimes graphite. 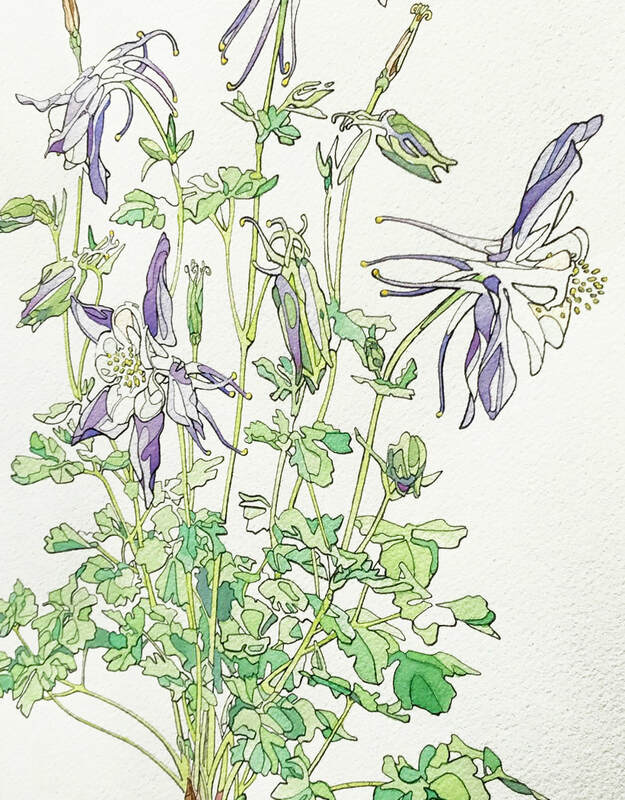 Gardens and nature trails in and around Portland, as well as the northwest mountains and coastline encourage her creativity. 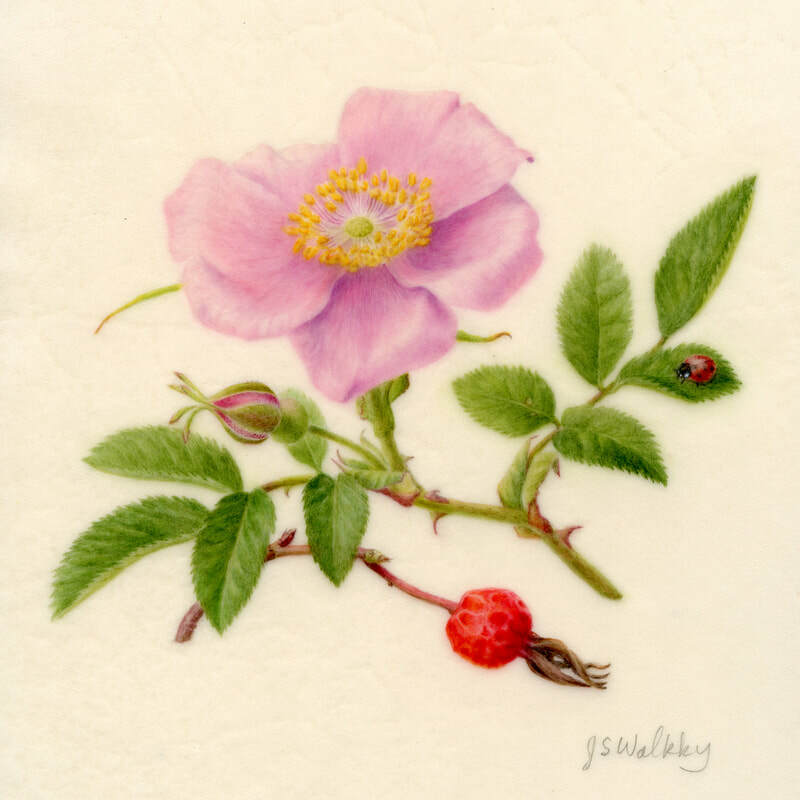 Colored pencil, 15 x 15"
​​​Carol grew to love nature and color while growing up surrounded by the wildflowers and brilliant autumn foliage of New England. 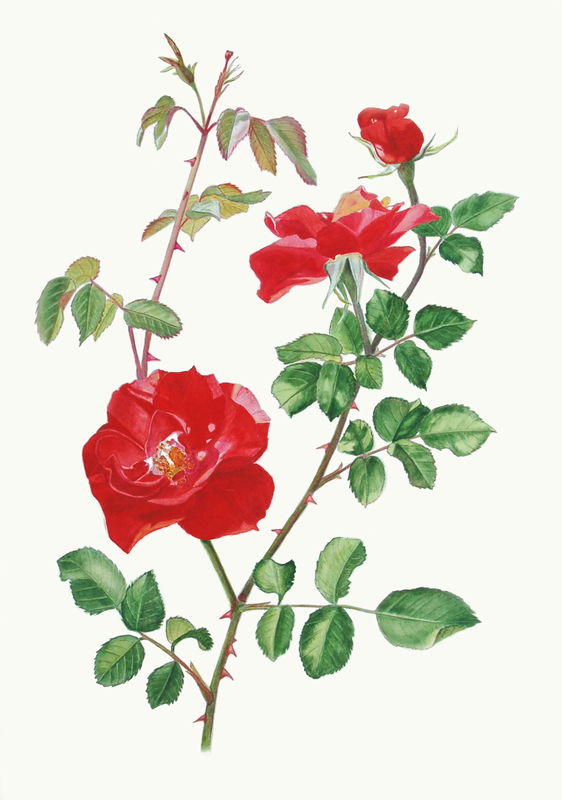 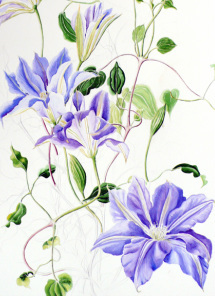 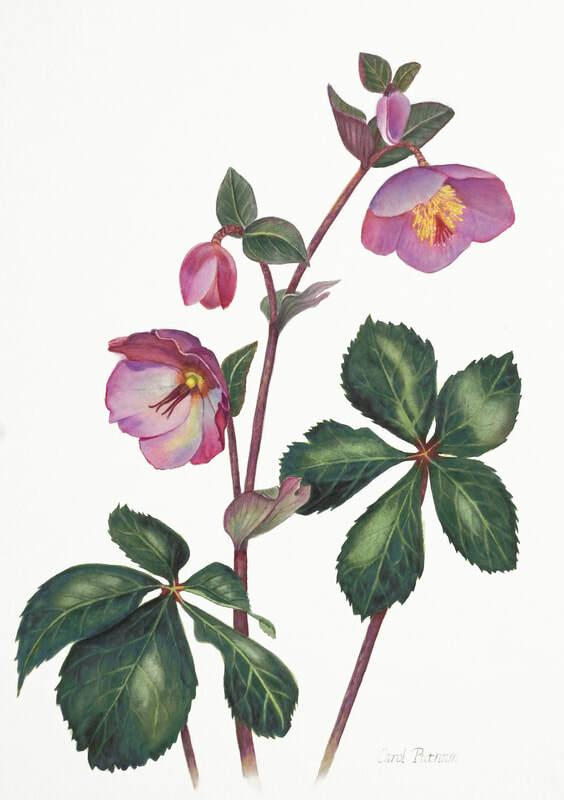 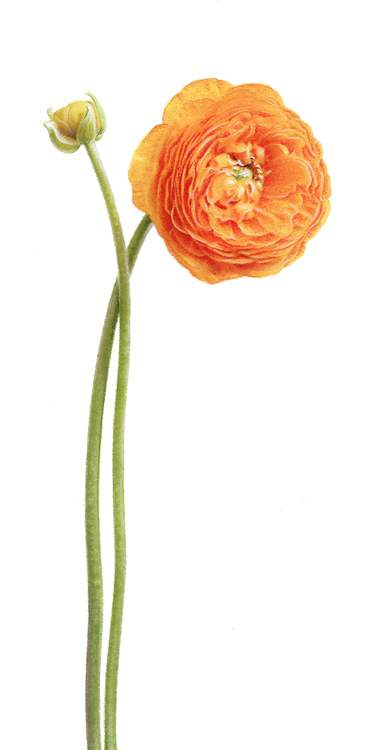 Her desire to paint was inspired by her admiration for classic botanical illustrations. 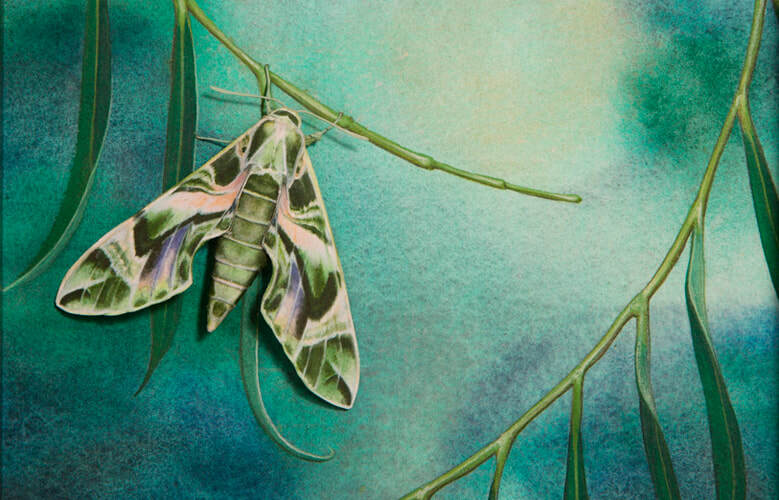 She enjoys the challenge of capturing detail, light and shadow in vivid watercolor.